Worried about the Diesel Bug? What is it? Have I got it? How do I get rid of it? Fuel Guard products are helping many industries across the UK to solve a host of diesel fuel, red diesel and gas oil problems which affect businesses like yours every day. 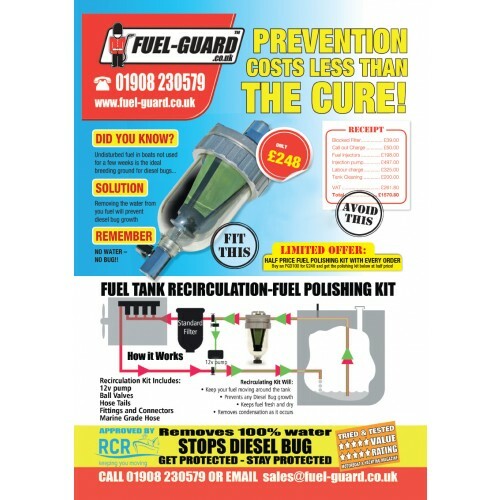 Fuel Guard products are helping many industries across the UK and beyond to solve the problem of ‘Diesel Bug’ associated with bio-diesel, red diesel and gas oil which affect businesses and equipment like yours every day. 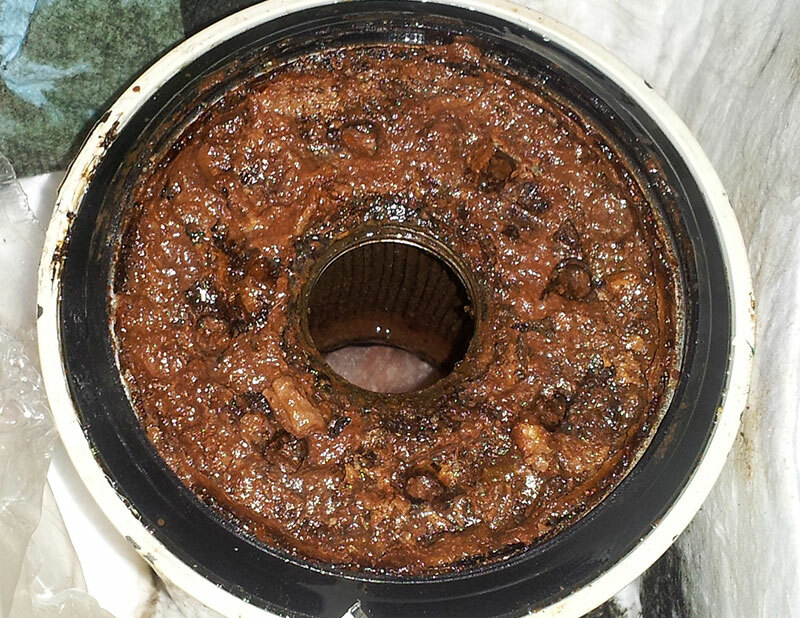 If you store or use bio-diesel then you will need to act quickly to prevent contaminated bio-diesel or gas oil damaging your expensive equipment. We have a full range of Diesel Bug treatment solutions from fuel additives which will protect your diesel storage and fuel tank from the dreaded ‘Diesel Bug’, to specifically designed filter systems which can help eradicate the ‘diesel bug and a host of other diesel and fuel contaminants the Fuel Guard is here and ready to protect your fuel. Bio Ethanol and Bio Diesel content in all fuels could give businesses just like yours various fuel storage problems especially if you store bio – diesel for a long period. 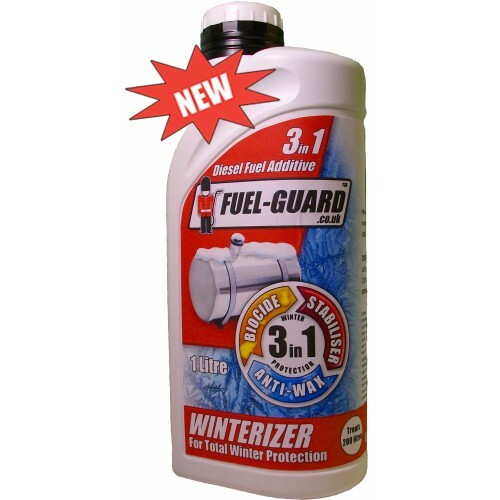 Reduced diesel fuel and gas oil shelf life means your diesel could be unusable after 6 months. The Fuel Guard can provide free advice and guidance along with several fuel system cleaning solutions best suited to you and your business. 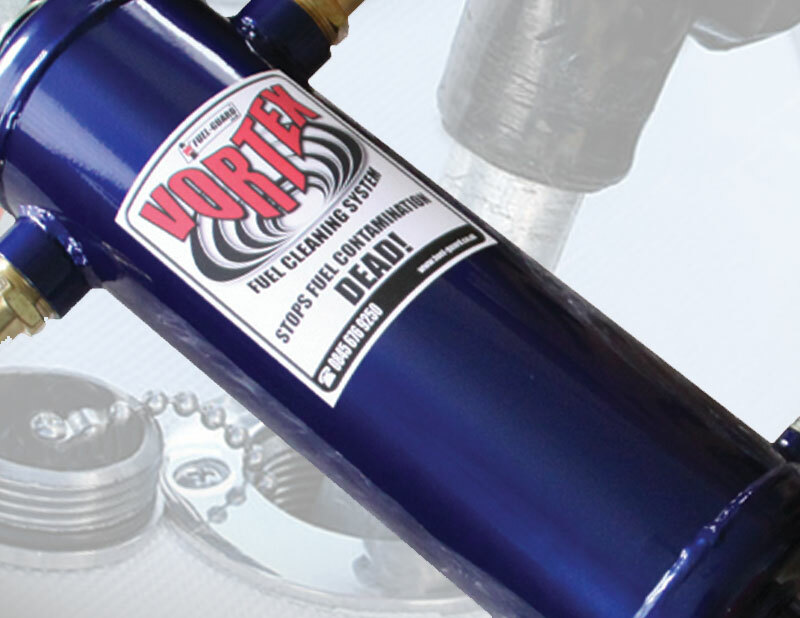 Be that the marine sector, quarrying, farming or agriculture, plant equipment hire or construction the Fuel Guard can give you industry specific guidance on how best to deal with your diesel storage problem. If you require further information or would like to speak to us please contact us we would be happy to help. © Copyright 2016 Fuel Guard. All Rights Reserved.